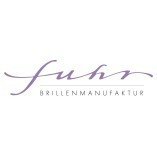 Optik Fuhr GmbH offers a professional service. The employees are reliable and friendly. Staff understands the customer's concerns and expectations.